NEW PRODUCT – TinyFPGA BX – ICE40 FPGA Development Board with USB « Adafruit Industries – Makers, hackers, artists, designers and engineers! Wanna dip your toes into the world of digital logic design – but a little intimidated of the complexity? 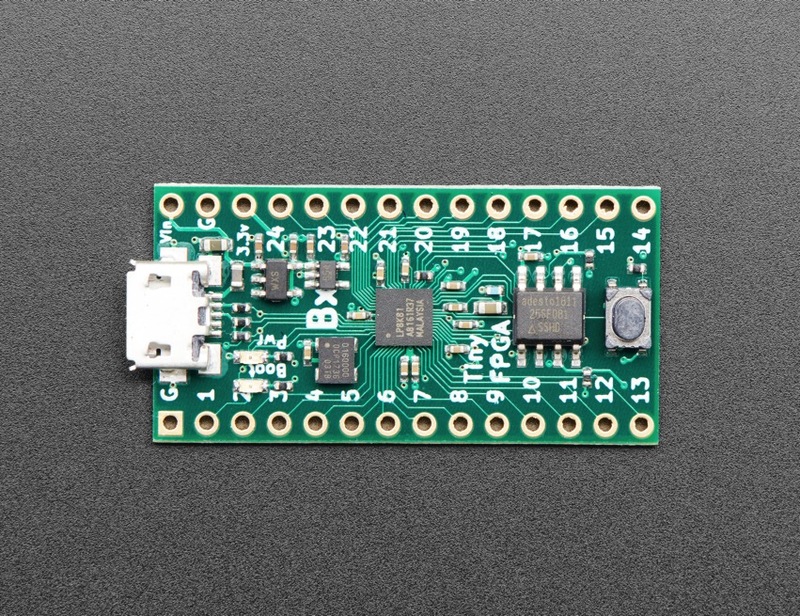 You may find a friend in the TinyFPGA BX, a FPGA development board that is designed from the ground up to be easy to use. 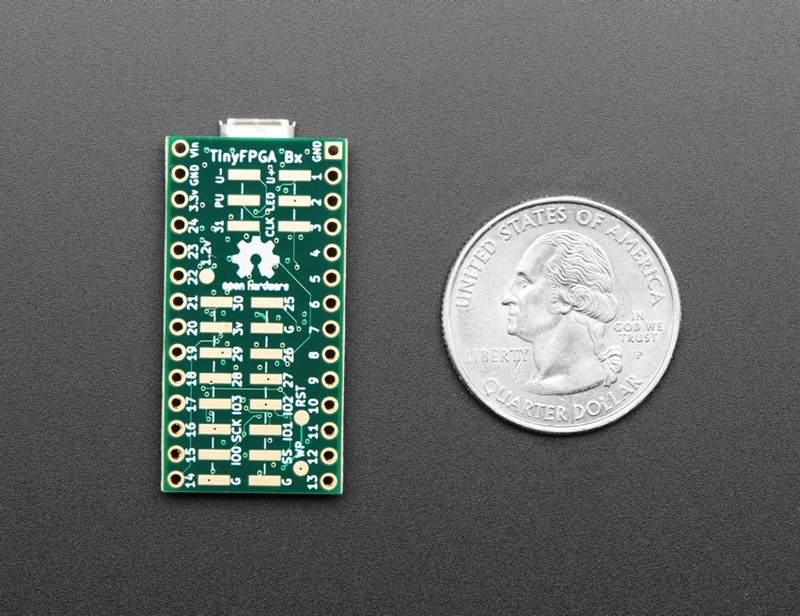 Designed for makers and hobbyists, TinyFPGA BX puts you in control and takes the headache out of power delivery, clocking, configuration flash, and more. 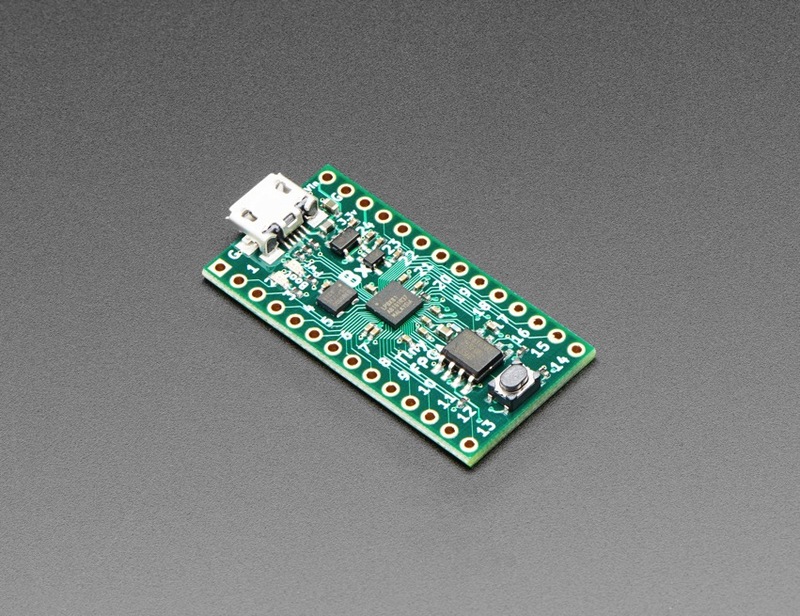 Its small form factor fits easily on a breadboard for learning or prototyping.